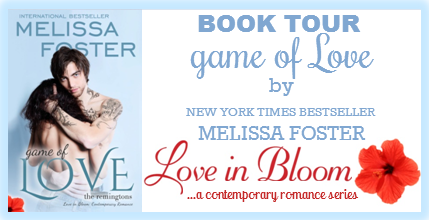 Welcome to my stop of the Game of Love tour! I’m excited to be a part of another tour for Melissa Foster. 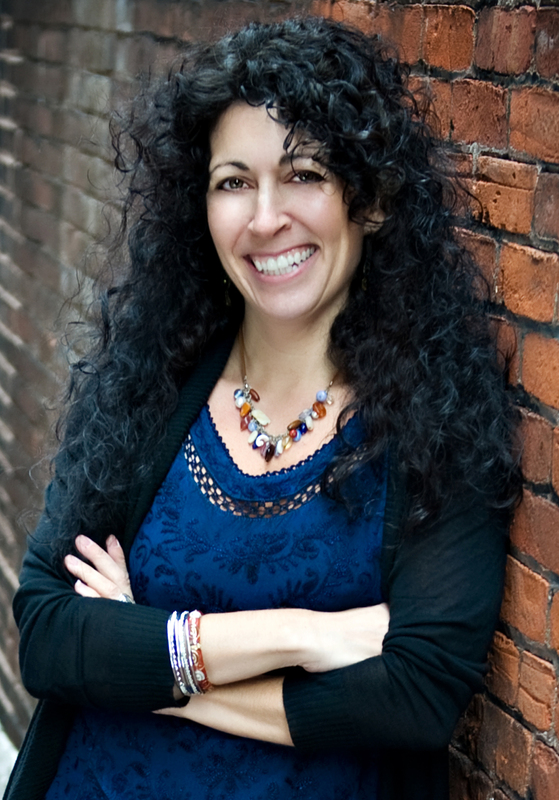 She has become one of my favorite authors! I can’t wait to read the rest in her romance series! each in search of their forever love. 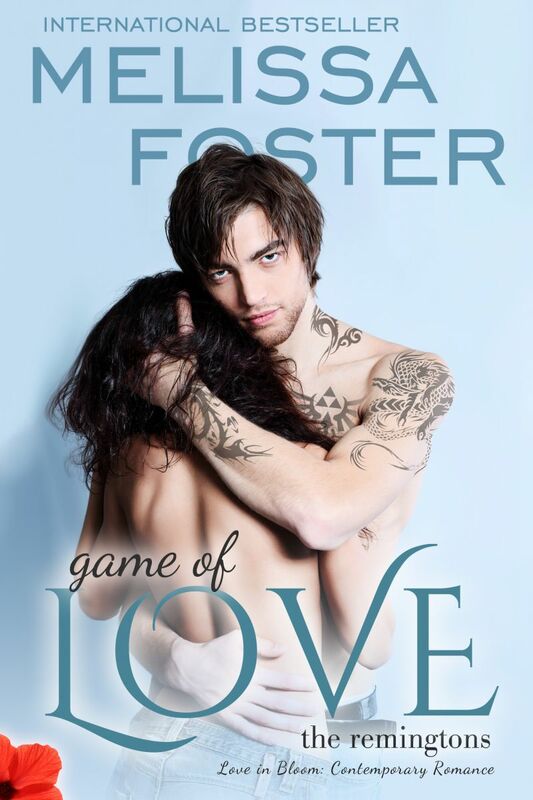 GAME OF LOVE is part of the Love in Bloom series. Yet another wonderful book by Melissa! The love story captivates you from the beginning right when Ellie and Dex encounter each other. This was another one that I couldn’t put down. I think a lot of people will be able to relate to Dex and Ellie’s relationship. It’s a great, quick read with lots of great love and steamy scenes – if you’ve enjoyed other books by Melissa Foster, you will enjoy this one as well! Sounds like another great read for my tbr pile ! !